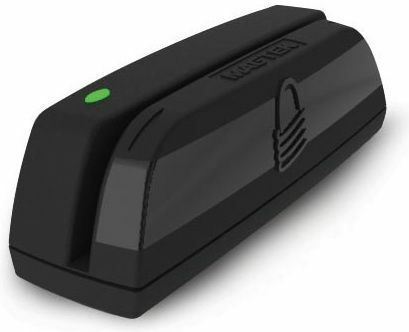 Designed to work with most software applications and PCs, MagTek’s Mini and Full-Size Swipe Readers allow for several possible interface configurations to handle the transfer of card data into your system. 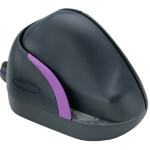 SKU: 21073062. Category: Magtek. 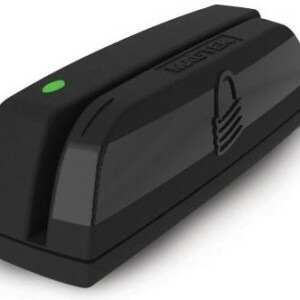 Tag: USB Card Reader. 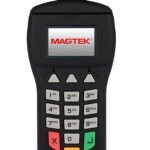 MagTek, the world’s leading supplier of magnetic stripe card readers since 1972, offers quality swipe readers designed to help process your business’s card transactions easily, effectively and securely.